04 Host offers top-class Joomla services. New customers are offered an automated Joomla installation at signup. Current web hosting account holders can install Joomla with one click of the mouse. With us, you can order a Joomla web hosting plan along with a brand new domain for only $3.50/mo. Launch a Joomla-based site in a split second with 04 Host! 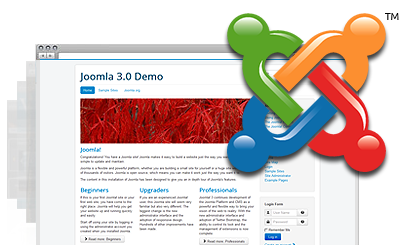 04 Host satisfies all prerequisites for hosting Joomla-based sites. 04 Host offers an exceptional customer support service. A reasonably priced shared hosting plan, great for advanced personal websites. This website hosting package is the ideal choice for a big Moodle-driven e-learning portal. The ideal package for a small WordPress-based personal blog or portfolio.